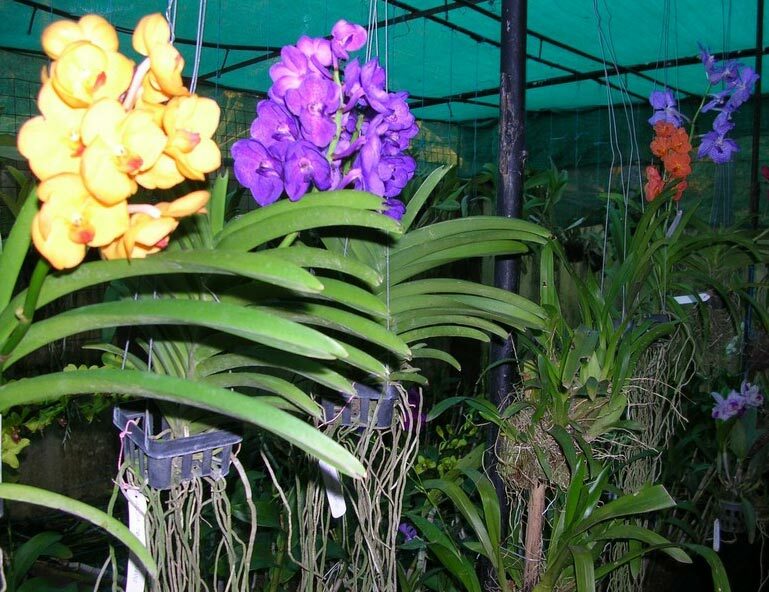 Orchid Plant is perennial plant, naturally growing in rainforest all over the world. 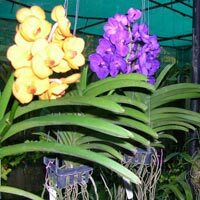 It belongs the family of orchidaceous which is currently believed to be the largest family of flowering plant in the world, more than 30,000 species in 880 genera and have more than 100,000 man made hybrids and cultivates. 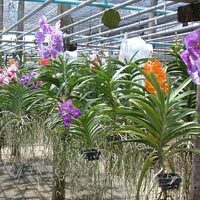 Are orchids difficult to grow? No. 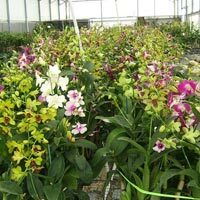 Orchids are not difficult to grow as many people think. 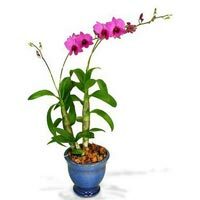 If you grow other plants in your garden then you can grow orchids in indoor and outdoor successfully. Orchids need different set of cultural practice in order to grow and bloom. 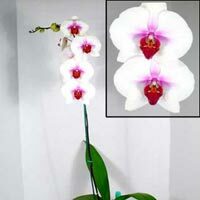 Like any other plants orchids require light, water, fertilizer and air movement. Most of the orchids are epiphyte, in the wild they grow on the top (bark) of the trees. Orchid should be grown in a similar way they grow in wild. It does not mean you have to keep your plants on top of the tree but you have to mimic the way they grow in nature for proper growth and flowering. 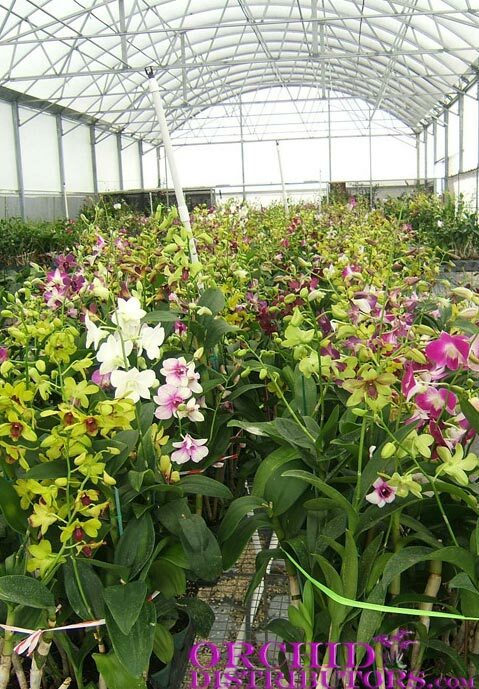 we offer varieties of orchids like phalaenopsis,vanda orchids,Dendrobium species etc at the best prices!